Samsi opened in April 1993 and is located in Manchester City Centre. 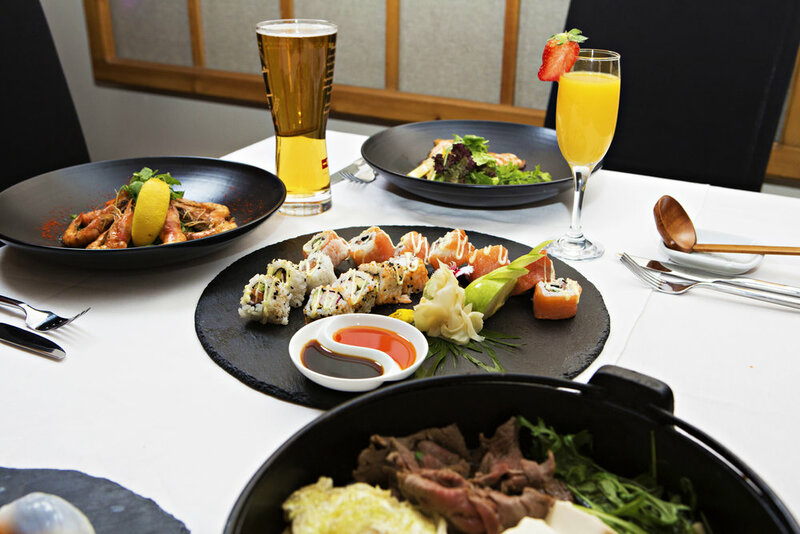 Since then, Samsi has been serving authentic Japanese food using fresh, premium ingredients and plenty of care with the aim of providing a fine Japanese dining experience for guests. 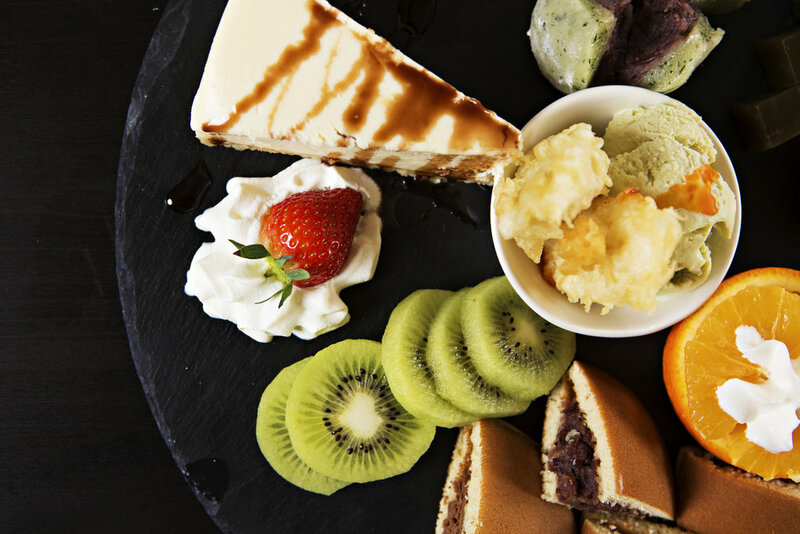 Our fresh approach to traditional Japanese food has delighted Manchester's diverse crowd as well as visitors from across the country and around the world. Since opening, we have been featured on Channel 4's 'Richard and Judy', Piccadilly Radio, recommended by almost every local newspaper and also featured by national newspapers and magazines such as The Sunday Times and The Sun. Our menus are designed to suit all of your tastes and dietary requirements, whilst offering a choice to suit all budgets. The restaurant is open for lunch and dinner 7 days a week. You can find us at 36-38 Whitworth Street, Manchester, M1 3NR (Near Picadilly Train Station). Samsi Sushi chefs have extensive experience and can prepare a massive range of Sashimi, Nigiri Sushi, Norimaki and Temaki Sushi to order. The only boundary to choice is the availability of seasonal exotics. If you have a favourite from anywhere in the world just ask. If we have stock we can make it fresh for you. 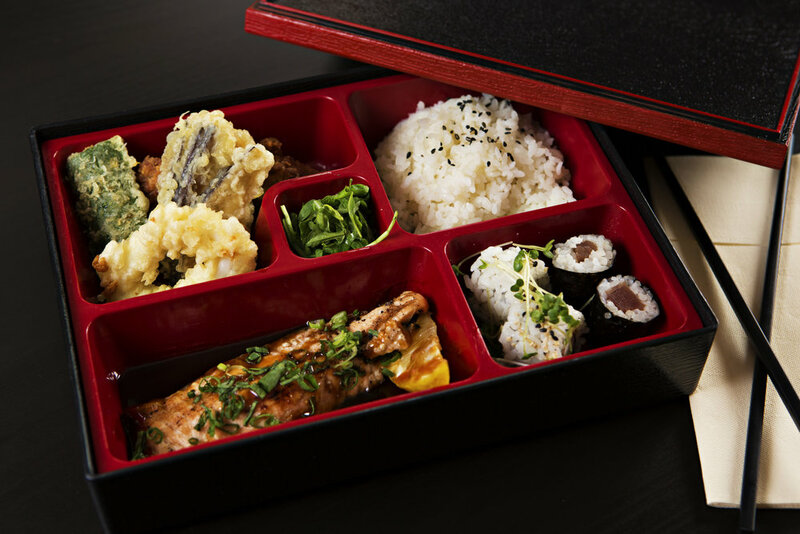 Japanese cuisine is very rich in a special savoury flavour, known as taste No 5 or umame. Umame is said to trigger the sensation of delight in the brain when at least one of the primary tastes of sweet, sour, bitter, and salty is also present. Literally translated as 'deliciousness.' We hope you can pick out and appreciate the natural umame taste in our freshly made Samsi sauces. Imported by the Portuguese traders in the 16th Century, the Japanese adapted and improved the art of cooking healthy ingredients in a light and crispy batter to produce melt in the mouth dishes, all served with dipping sauce. 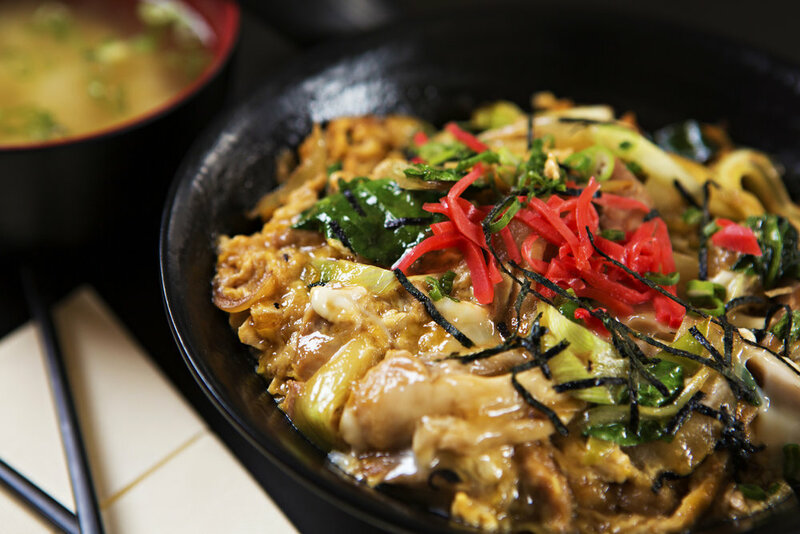 In the hustle and bustle of high-tech Tokyo you'll find family-run street stalls offering the traditional Japanese dish. 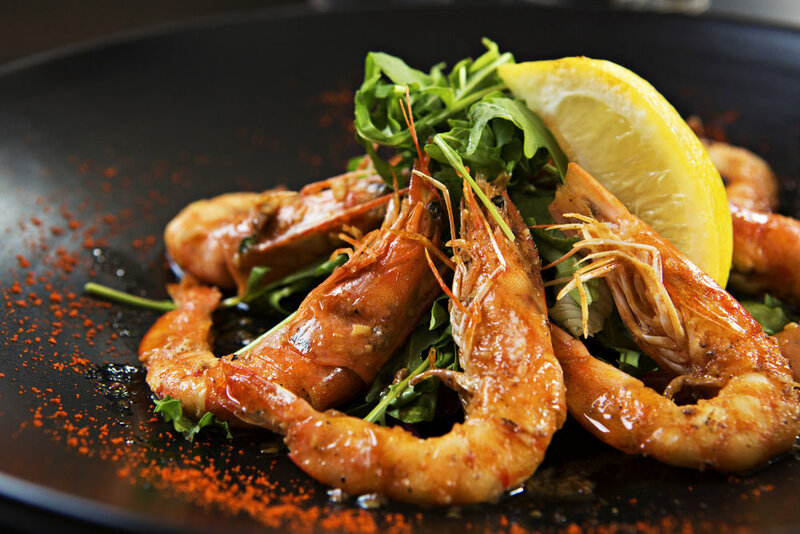 Our A La Carte Menu is the best we have to offer. It is made from the finest, ample selections of succulent meats and seafood. Our most popular dishes celebrate 25 years on our menu. We recommend them for their nutritional balance, healthy and exquisite tastes. We guarantee the delicious flavour of every morsel. A blend of Japanese spices and flavours, perfected in 1993 with Samsi customers' feedback. Garlic butter and Shichimi (7 Spice Chilli) is the essence of the dish finished with Oriental Citrus. Katsu style was developed in Japan following European influence. It is a method of crisping pork in breadcrumbs. 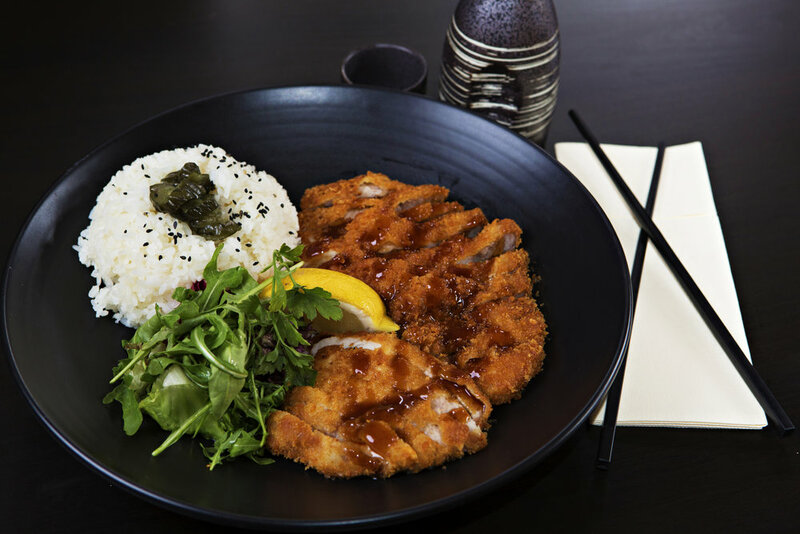 Tonkatsu sauce is drizzled on for flavour. Hearty portion of Rice with toppings. 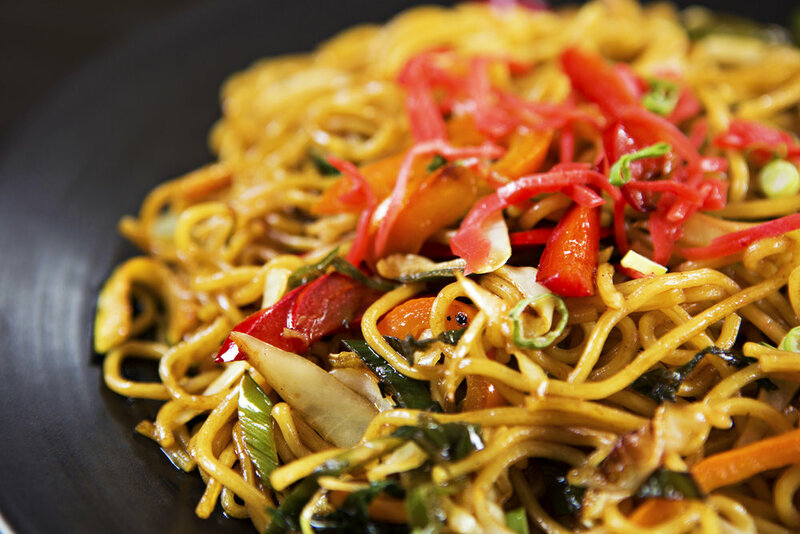 Japanese Egg Noodles stir-fried with savoury fruit sauce. 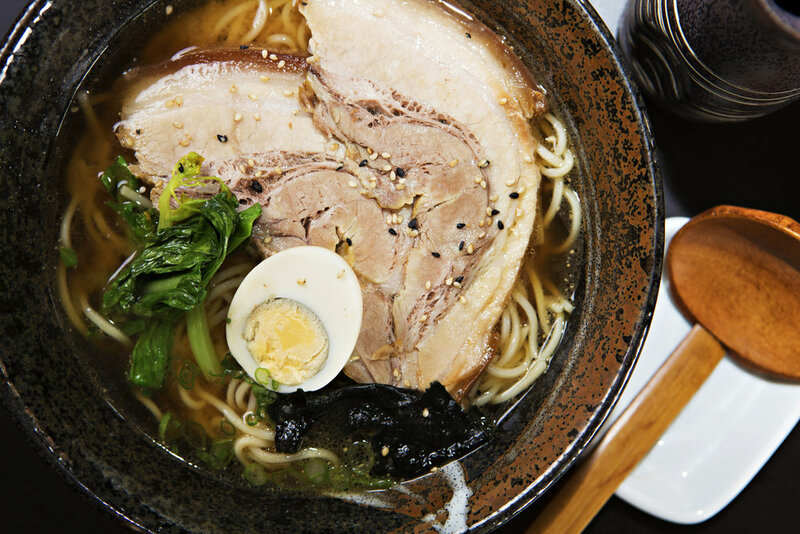 Japanese Thin Noodles in a bowl with a light tasty Soy broth, choose plain or spicy. 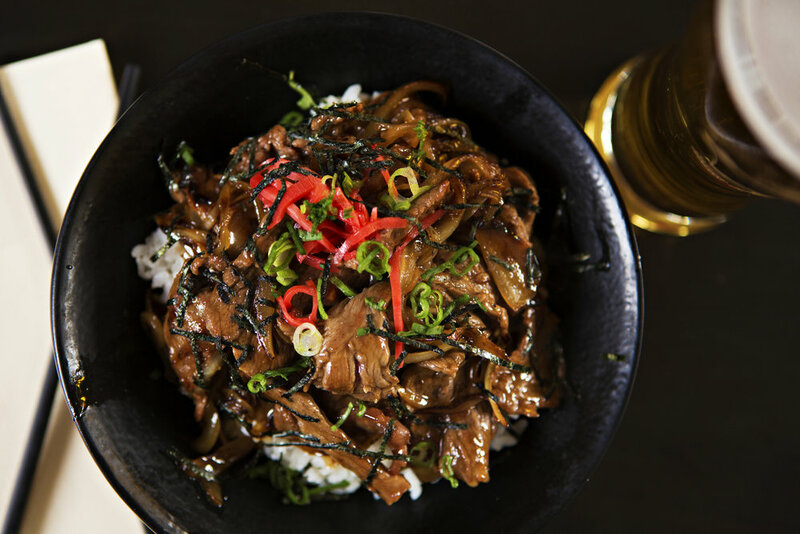 Sukiyaki style is fish, noodle and vegetable stir-fried then simmered in fresh Sukiyaki stock, served at your table in an iron skillet. Highly recommended for anyone new to Japanese Cuisine. The banquets offer the perfect combination of our most popular dishes and good value. All mains are complemented with rice and salad. We take reservations. You can book a table online below (quicker) or please call us on 0161 279 0022. For parties of 5 or more, we request a deposit of £5 per person and is required one week before the reservation date. If you would like to enquire about Samsi, please fill out the form below or email us on info@samsi.co.uk and we will get back to you as soon as possible. ©2018 Samsi Manchester. All Rights Reserved.